Delta Wing is a game I created using Unity3D and the C# programming language. 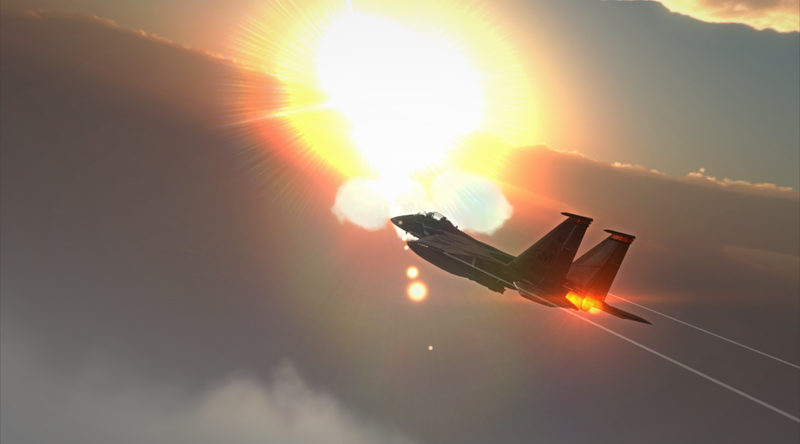 In this game you are in control of fighter jet attempting to fire missiles and take out the enemy fighter jets. This game allowed me to focus on a high graphical quality game as it was aimed for PC. During the development of this game I had to tackle programming tasks such as AI, flight physics and weapons.